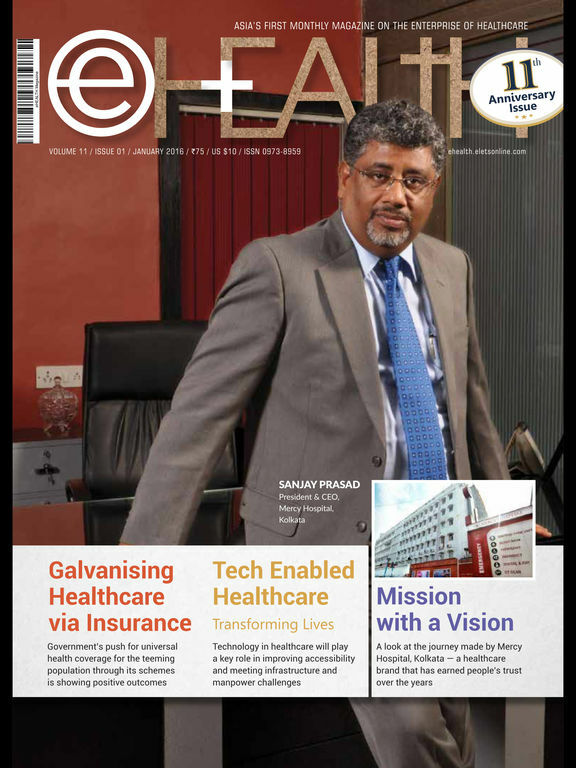 eHEALTH Magazine is Asia’s first magazine on ICT applications in healthcare, launched in December 2006. Like the digital divide, a big chasm exists between the quality of the medicare available to the affluent sections and weaker sections. 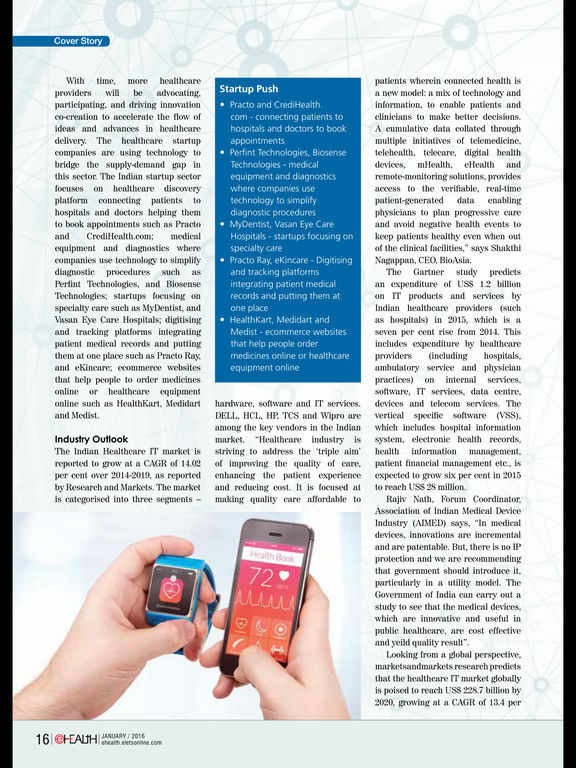 Modern ICT applications in healthcare like EHR, telemedicine, teleconsultation, e-prescriptions are revolutionizing this sector and bridging that divide. 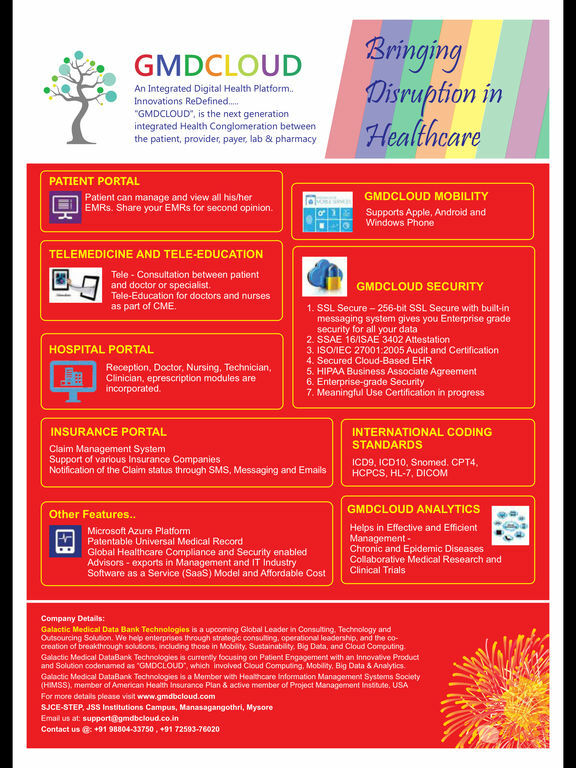 It is estimated that in another 10 years the healthcare sector will go paperless and get completely digitalized; in the US the deadline for that transition is year 2014. 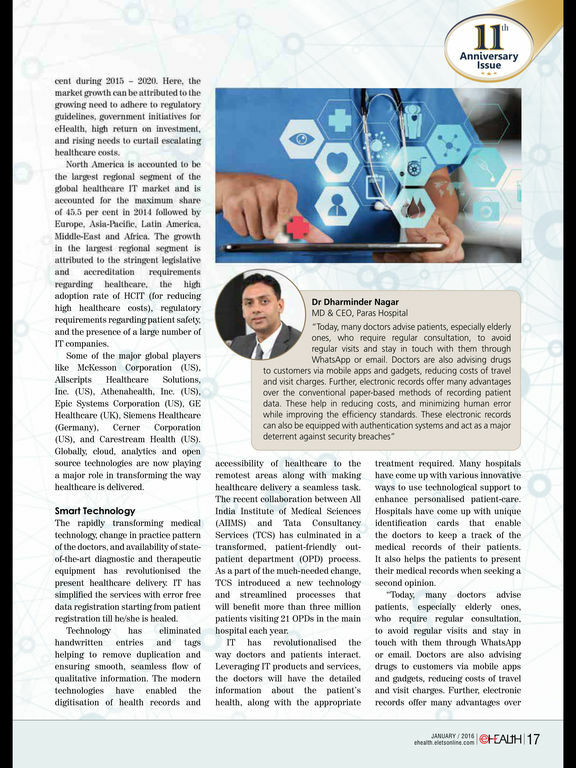 We are on a mission with a futuristic note; to disseminate information on technology changes in healthcare and communicating that to all stake-holders -physicians, patients and industry. 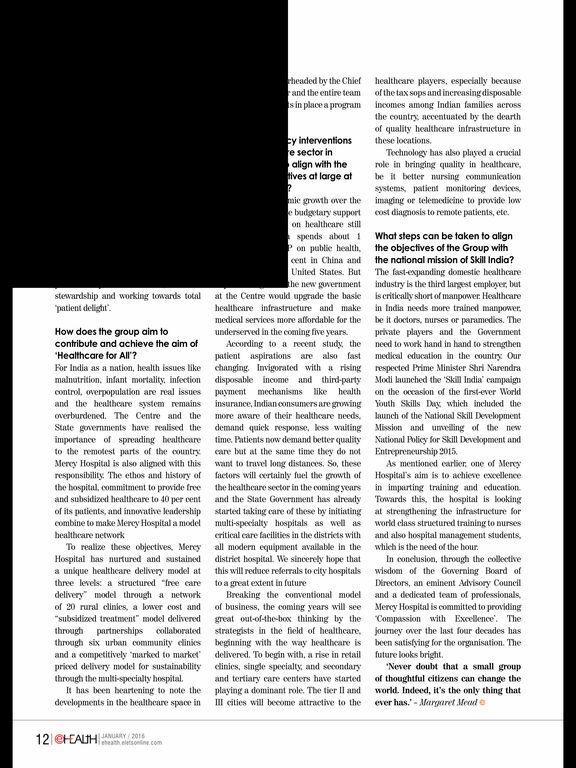 The magazine also provides the best forum for the thought leaders in healthcare to express themselves, sharing their experience in this arena to enable its replication in other countries and situations.